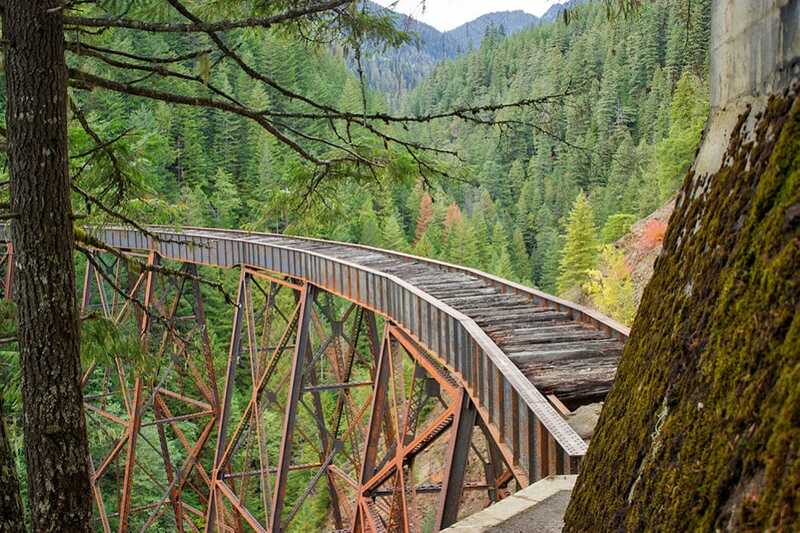 Home » Hiking and Camping » Hiking Trail Guides » Ladner Creek Trestle Hike near Hope, B.C. Ladner Creek Trestle Hike near Hope, B.C. As soon as you pull off the highway (directions), you can park on the gravel area to the left. The trailhead is close to the highway, so don’t drive down the gravel road once you exit. The Ladner Creek Trestle is a short hike and a nice place to stretch your legs during a long drive on the Coquihalla. 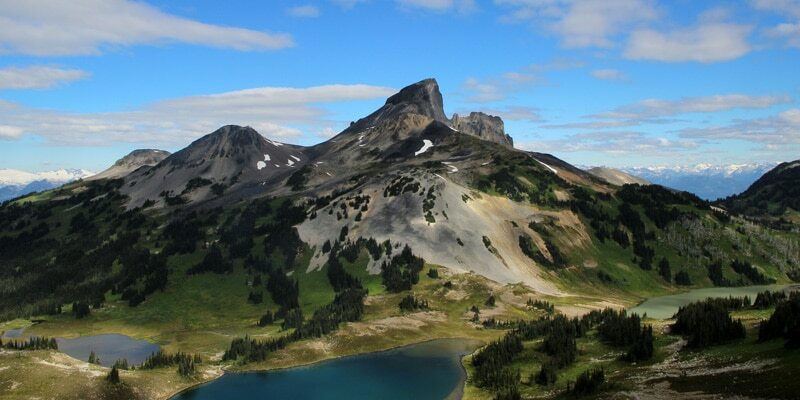 While short, there are difficult sections on this hike, so caution must be taken.